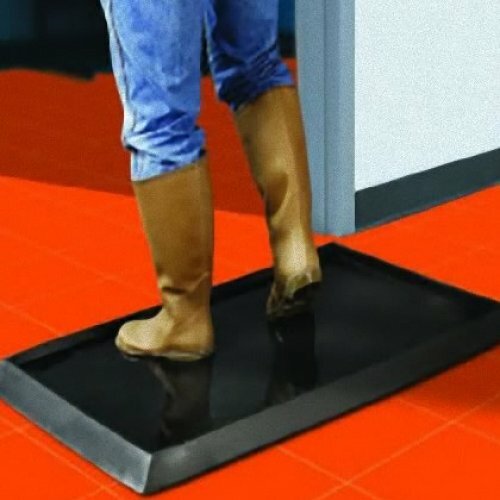 Keep your hygienic areas free of contamination and germs with the Sanitising Foot Bath. 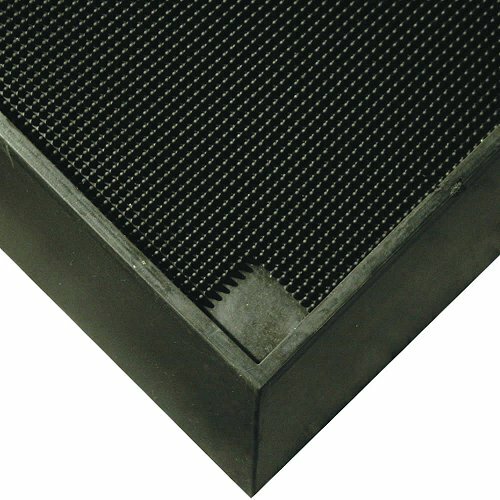 One of our most popular mats, also known as a boot dip mat is used widely across Australia in food processing plants, entrances to kitchens and also between factories and offices. 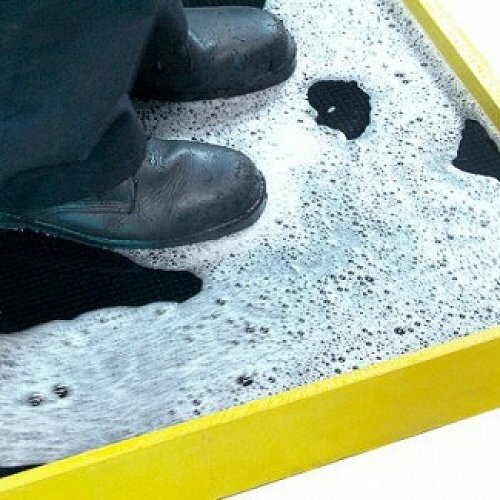 This mat has hundreds of pliable rubber scrapers that dislodge contaminants from the footwear as the shoe soles are immersed in the disinfectant solution. SFB comes in 2 sizes – the small mat holding up to 3.8 litres of solution and the Tall Wall holding 20.8 litres and is also available in Yellow for Safety.